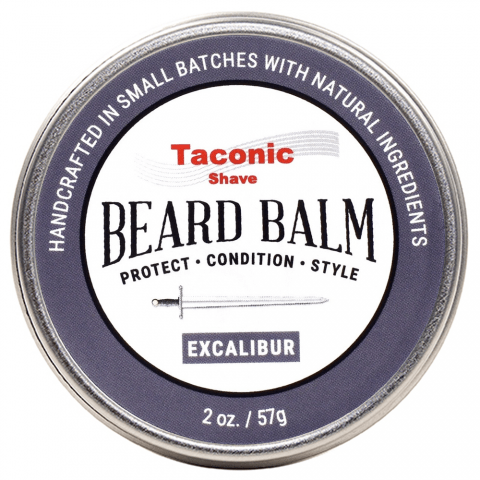 Condition your beard and skin like no other with Taconic’s all-natural, classically masculine Excalibur scented Beard Oil. 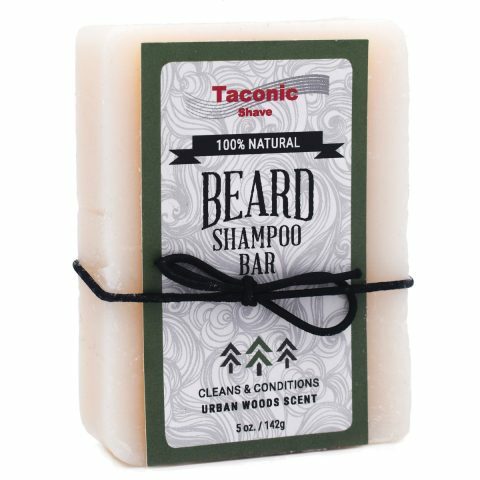 Condition your beard and skin like no other with Taconic’s all-natural, classically masculine Excalibur scented Beard Oil— artisan crafted and formulated from a special blend of healing oils, including organic safflower, organic castor, grape seed and essential oil blend. 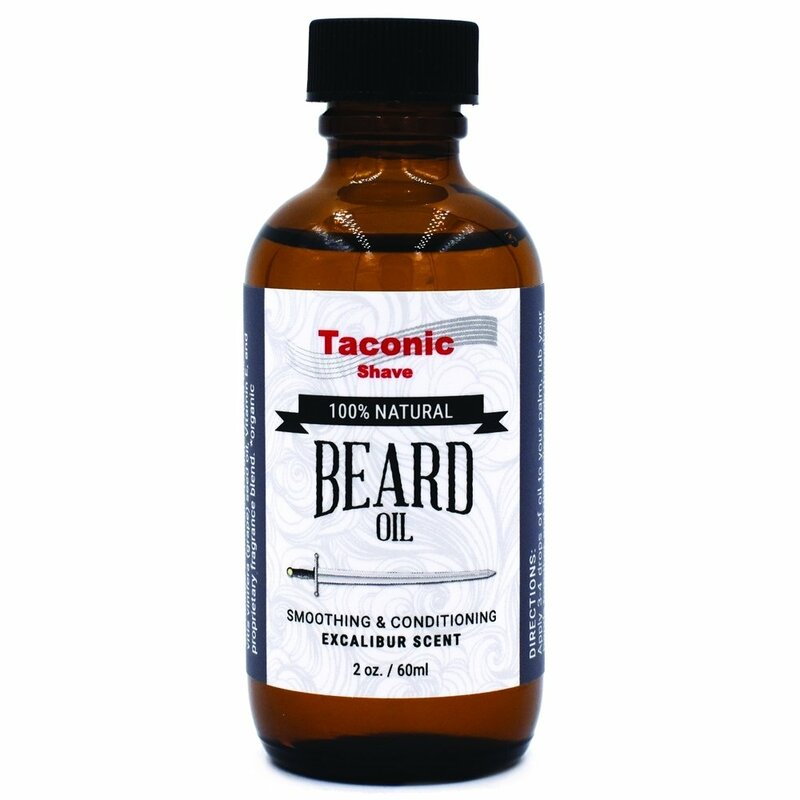 Safflower oil has moisturizing qualities which will condition and soften your beard. 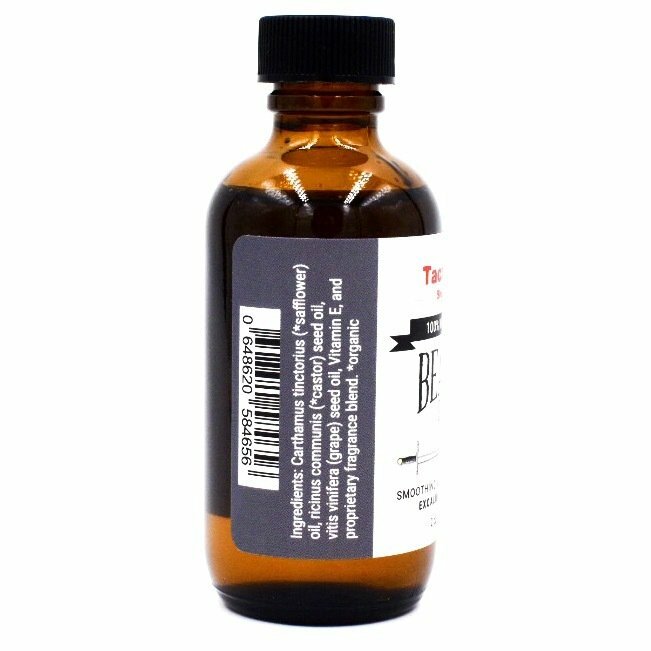 Castor oil contains triglyceride fatty acids that provide long lasting hydration and nutrition, while light grape seed oil makes it mild enough for the most sensitive skin types. 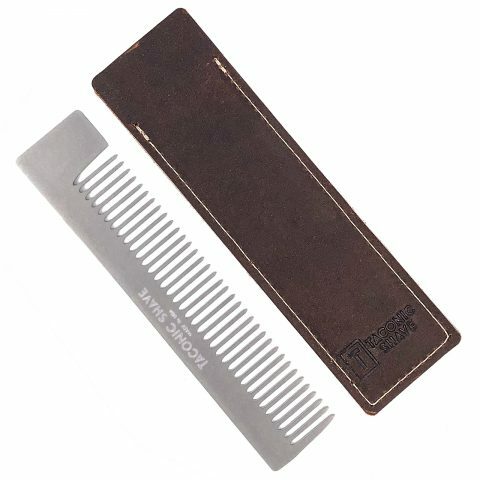 A little goes a long way — this 2 oz. 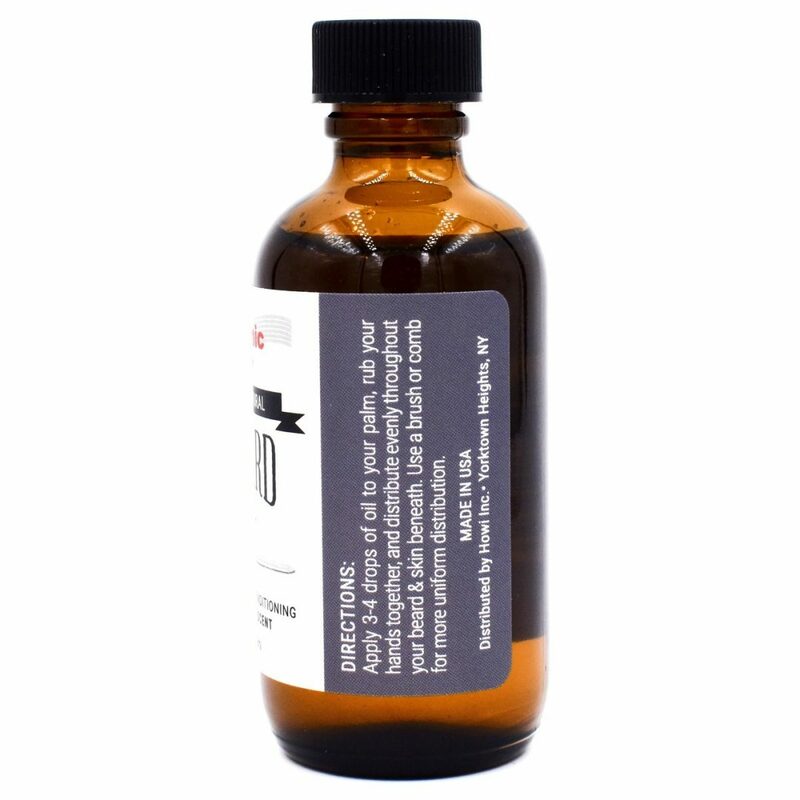 beard oil is double the quantity of what many others offer — for a similar price.